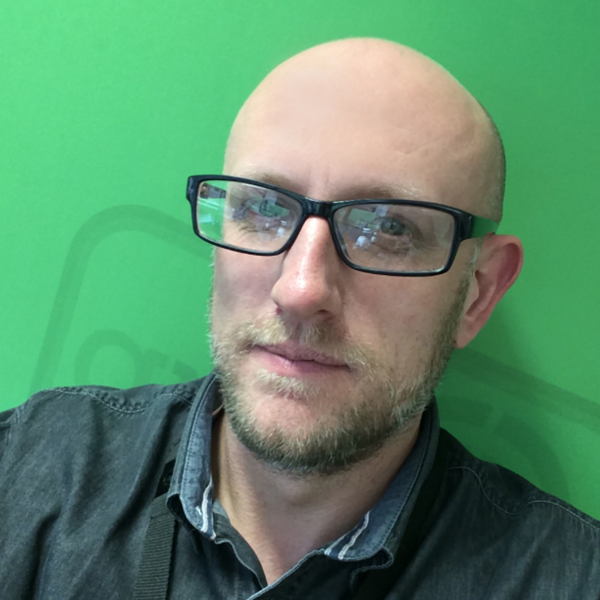 Mark in our in-house designer at Green Umbrella, and also co-ordinates everything to do with design & print. From business cards to large exhibition stands, Mark is your man! Working at GU HQ at the iCon Centre Daventry, and a great tea maker!